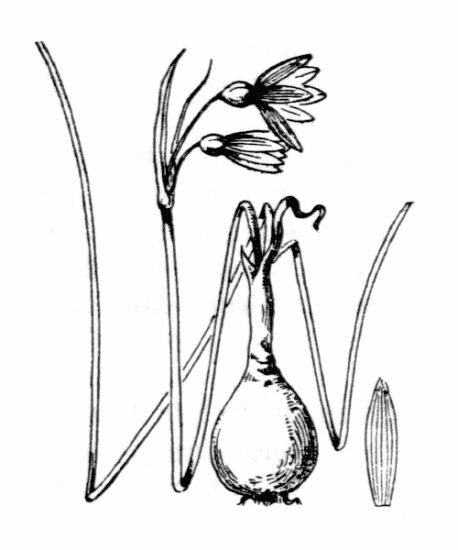 - Leucojum longifolium (J. Gay ex M. Roem.) Gren.